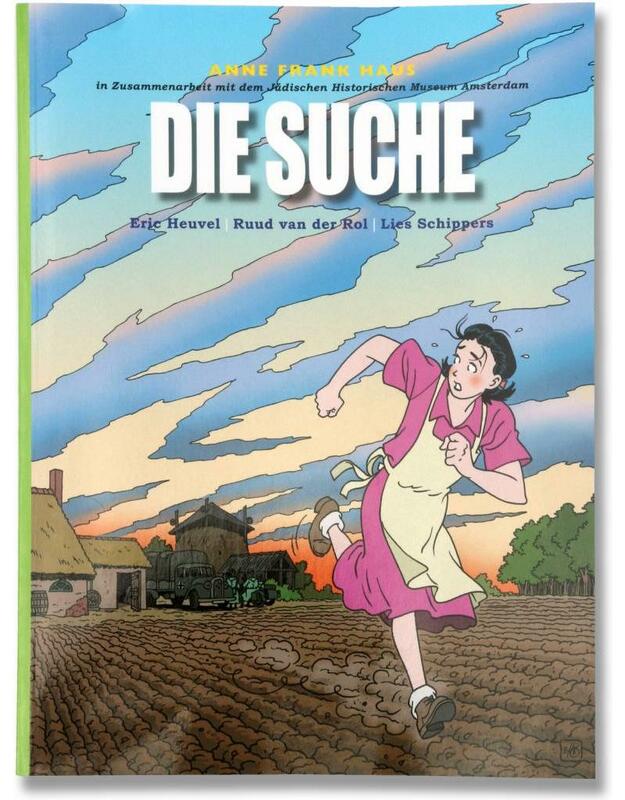 The Anne Frank House, in cooperation with the Hollandsche Schouwburg – the theatre in Amsterdam used as a deportation centre during the Nazi occupation – has published a comic book, or "graphic novel", on the Holocaust. 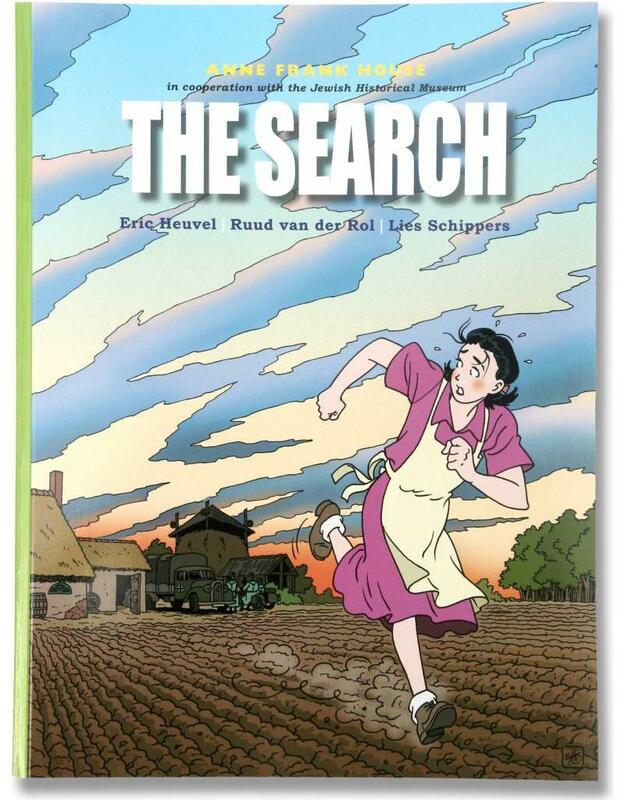 In the book, entitled The Search, the main facts about the Holocaust are told through the experiences of a fictional family during the Nazi occupation of the Netherlands. 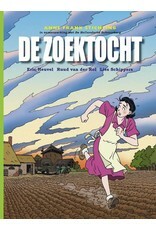 The book is accompanied by teaching materials, intended for secondary school pupils. 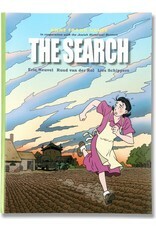 The Search is a sequel to the comic book A Family Secret, which was published in 2003. 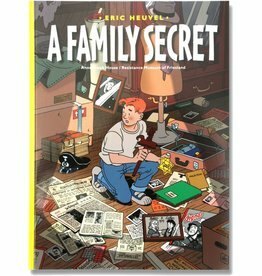 A Family Secret tells about the Netherlands during the Second World War, and has been extremely well received by both teachers and pupils. Since then, demand has grown for a book that deals with such a complex theme as the Holocaust in the same accessible way. 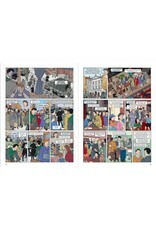 The book is accompanied by teaching materials, intended for secondary school pupils. 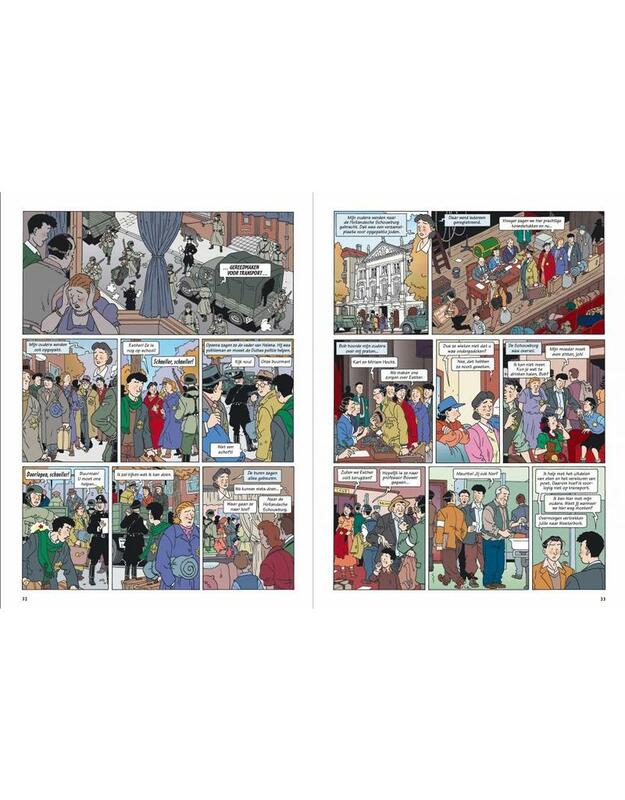 The "comic book" format offers young people the opportunity to learn the most important facts about the Holocaust in an accessible way. In addition, the book shows what the Holocaust meant for people in various roles and positions (victims, perpetrators, helpers and bystanders), and the dilemmas and choices with which they were confronted. It also provides starting points for further exploration and learning. These starting points are developed in the learning materials, which are differentiated according to the level of study. The themes covered and the assignments given are linked to key attainment targets in the "People and Society" curriculum area. 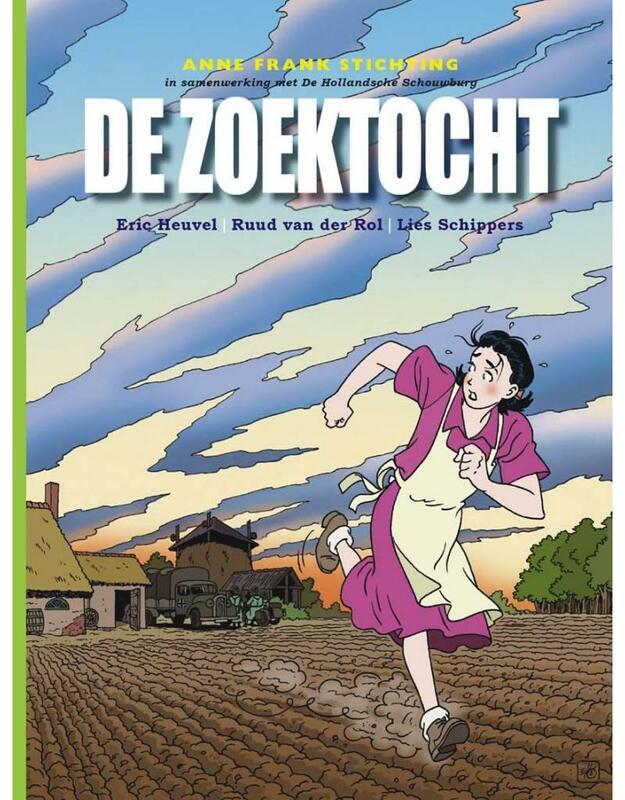 Historians from the Netherlands and abroad evaluated and advised on the project at all phases of its development, and many teachers and pupils also collaborated in the production of the book. Drawn by Eric Heuvel, The Search was published with the help of a grant from the Netherlands Ministry of Health, Welfare and Sport.